If keto is the lifestyle change you’ve chosen, you’re lucky! While it is a healthier lifestyle, you also aren’t deprived! As for desserts, there are a multitude of cakes. Simply peruse pinterest to see what piques your taste buds. As for keto and cakes, you can certainly indulge in these with no guilt, in moderation of course! For many, choosing to lose wight is difficult as they feel they cannot indulge their sweet tooth. However, with keto, this is one of the easiest lifestyle changes! Most of these are easy to make, even for novices to the kitchen. Bst of all, they won’t taste “diet’. They’ll taste just like regular cake. It’s a lava cake! But that name doesn’t do it justice. 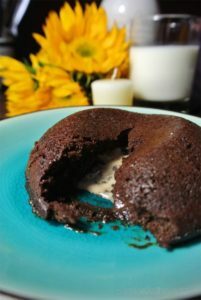 It’s a warm, gooey, sweet, fluffy, molten cool lava cake. It’s insanely simple to make and only has 4g of net carbs for the entire little cake. 4G OF CARBS! Considering this unheard of number, I added a scoop of vanilla Breyer’s carb-smart ice cream (4g of carbs per ½ cup, which is about a large scoop – see nutrition label on the side) to create something like an icy cool lava cake. 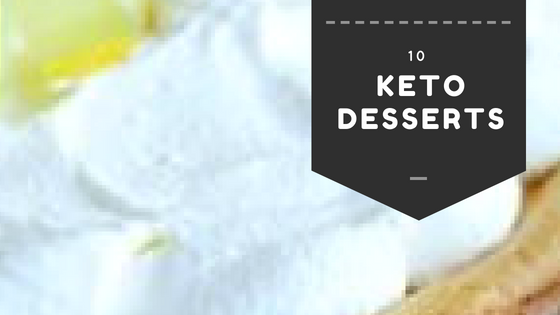 When you flip it onto a plate and crack it open, the slightly molten center and the melting ice cream underneath join together and create the king of keto desserts! 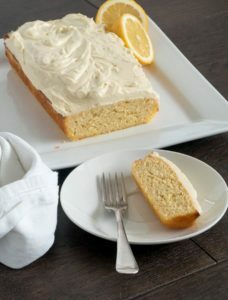 The entire cake has a soft, fluffy and super moist texture- owing to the fact that it’s flourless and gluten-free. It will definitely satisfy anyone’s sweet tooth if it satisfied mine! 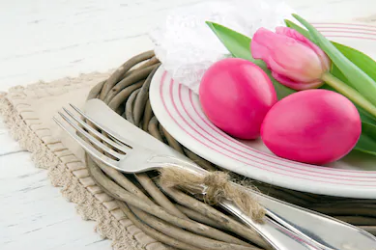 Have company coming or need something for a special brunch? 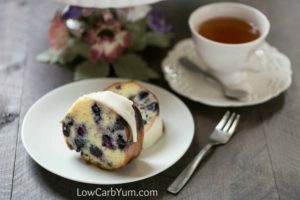 This gluten free lemon blueberry pound cake recipe is sure to please all! It’s perfect for a holiday brunch or gathering with family and friends. You get sixteen good sized pieces from the cake. Not only is this a gorgeous looking bundt cake, it’s got a great texture and isn’t dry. The flavor is terrific too. I bet no one will be able to tell it’s a low carb and gluten free treat. 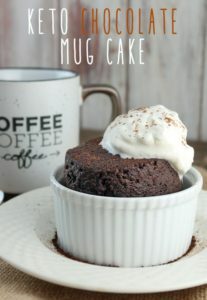 This crazy mixed up low carb cake is truly delicious stuff! 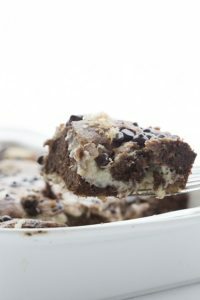 Keto chocolate cake swirled together with sugar-free cheesecake, pecans, and coconut for a healthy take on the famous earthquake cake. What you have, in the end, is a gorgeously imperfect low carb cake with chocolate, coconut, pecans, cream cheese, and chocolate chips, all mixed and muddled together. 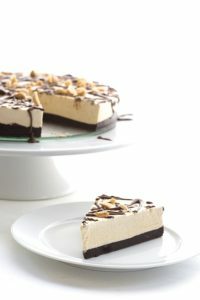 This peanut butter and chocolate ice cream cake is not only low carb and grain-free, it’s also no churn and no bake! It’s incredibly simple to make. Butter cake has always been a favorite of mine ever since I can remember. After starting my Keto journey I was determined to see if I could “Ketofy” this recipe or at least make it low carb in some way. After a few attempts, I finally have one I am extremely happy with! 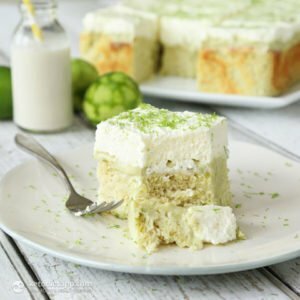 In this low-carb key lime poke cake, I used my keto & paleo condensed milk to make the lime curd filling. It adds both sweetness and creamy texture. I used less sweeteners in the base and filling and skipped them altogether in the topping. I generally use a small amount of sweeteners but you can adjust the amount and add more if needed. This easy lemon cheesecake is so luscious and creamy, nobody will believe it’s low carb and keto friendly! Just a few minutes and a blender will have you enjoying this easy lemon cheesecake in no time at all! 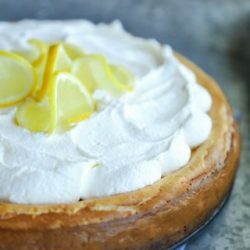 If you love cheesecake but hate the work involved in making it, then this easy lemon cheesecake recipe is for you! This easy lemon cheesecake is dense and impossibly creamy, both tart and sweet, and I made it in my blender – no muss, no fuss. (what does that even mean?) Whatever – it was amazing, and so super easy. Coconut is a superior flour replacement to work with on the ketogenic diet because you don’t need to use as much of it as you would use almond flour (another great low carb flour replacement). 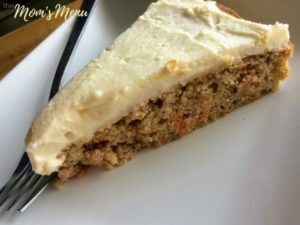 This recipe for Keto Carrot Cake with Cream Cheese Frosting is the PERFECT spring time dessert. With only 1 net carb per slice it’s a great, low carb alternative to traditional carrot cakes. Serve it as is – or toss in some chopped pecans for some extra crunch! No carrot cake is complete without a cream cheese frosting, and this recipe is no exception. The frosting is a must and sets this recipe over the top. 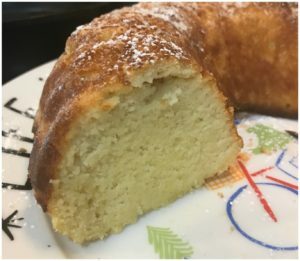 If you’ve just started your keto plan or you just wanna eat healthier, these delicious ketogenic cake recipes will be a great help in achieving your goal. Include these on your menu. 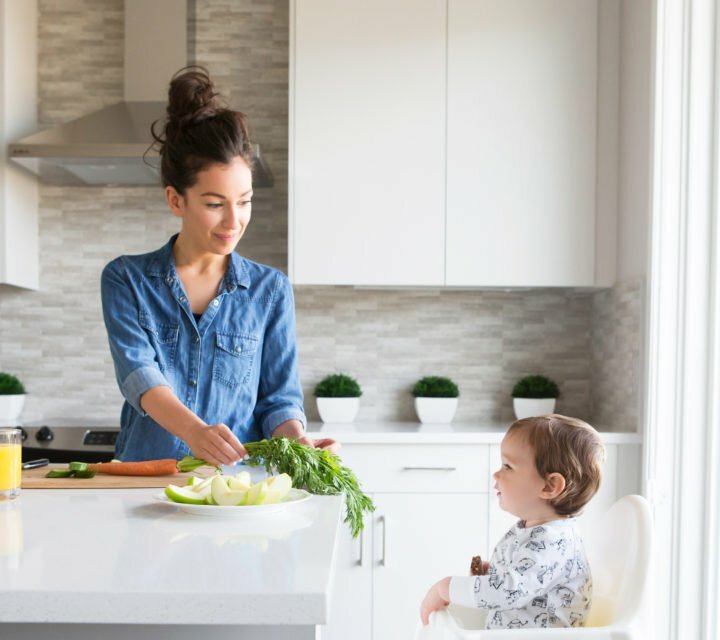 All of them are super simple, healthy, and taste great! So give them a try and let me know what you think!